They’re creepy and they’re kooky, and they’ve arrived in Boston! The national tour of The Addams Family begins performances at the Shubert Theater on February 7. The musical will run through February 19. Based on the bizarre and beloved characters created by Charles Addams, this macabre musical finds the Addams clan put to the test when outsiders come to dinner, hurling Gomez, Morticia, Wednesday, Pugsley, Fester, Grandma and Lurch headlong into a night that will change the family forever. 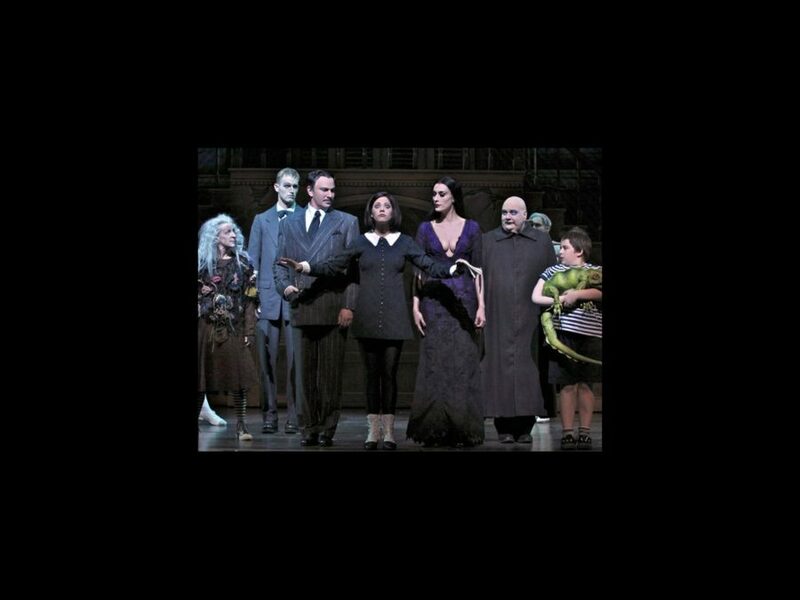 The show stars Douglas Sills as Gomez, Sara Gettelfinger as Morticia, Cortney Wolfson as Wednesday, Patrick D. Kennedy as Pugsley, Blake Hammond as Uncle Fester and Pippa Pearthree as Grandma. Get altogether ooky with the best of them; get your tickets to The Addams Family today!